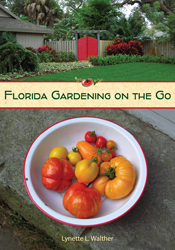 Give them the gift of gardening this Christmas, a copy of “Florida Gardening on the Go” which is packed full of advice and inspiration for the Florida garden. Plus there’s an extensive plant list featuring well-manered plants for low-maintenance landscapes. 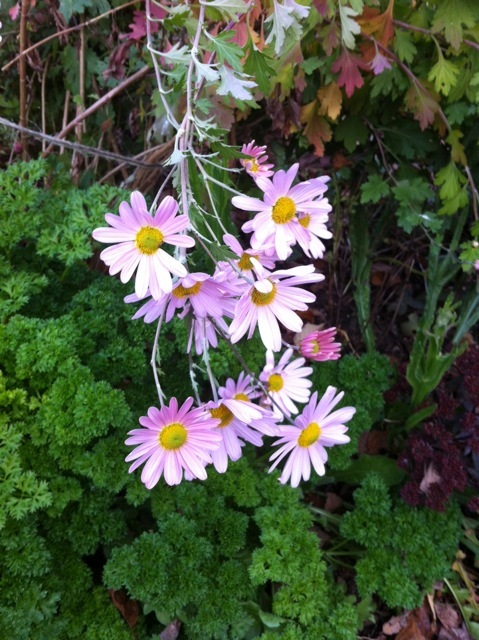 Sheffield Pink Chrysanthemum: This mum’s for you! Impeccable manners, fetching presence with drifts of late-season, dainty daisy-like, pale-pink blooms — Sheffield Pink Chrysanthemum is the mum you want no matter where you garden. Blooming now from Maine all the way down to Florida, this delightful perennial is more than just a pretty face. It’s tough, returning season after season with little to no-care. But don’t worry this mum is no garden thug. 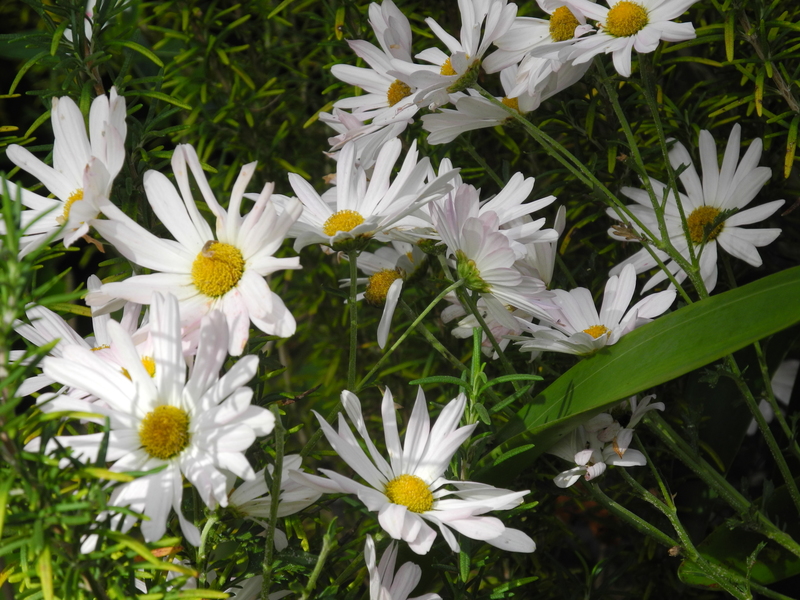 Long enjoyed in European gardens, this hardy perennial is showing up in gardens everywhere. Not fussy about growing conditions, for best performance grow Sheffield Pink in rich to average, well-drained garden loam in full sun in northern locations to partial sun in the Deep South, spacing plants two to three feet apart, for years of blooms every fall. Plants form tall mounds up to three feet high and may need staking. This Sheffield Pink mum is blooming now in Florida. The one at the top of the post is in Maine. This hardy perennial mum is good for Zones 5-9. Sheffield Pink is great as a cut flower or to enjoy in the garden. Imagine a compliment of pink muhly grass, or deep-purple leaved sedums or shrubs such as ‘Fine Wine’ Weigela. Yellow or blue-flowering annuals or perennials would also make for great garden combos.